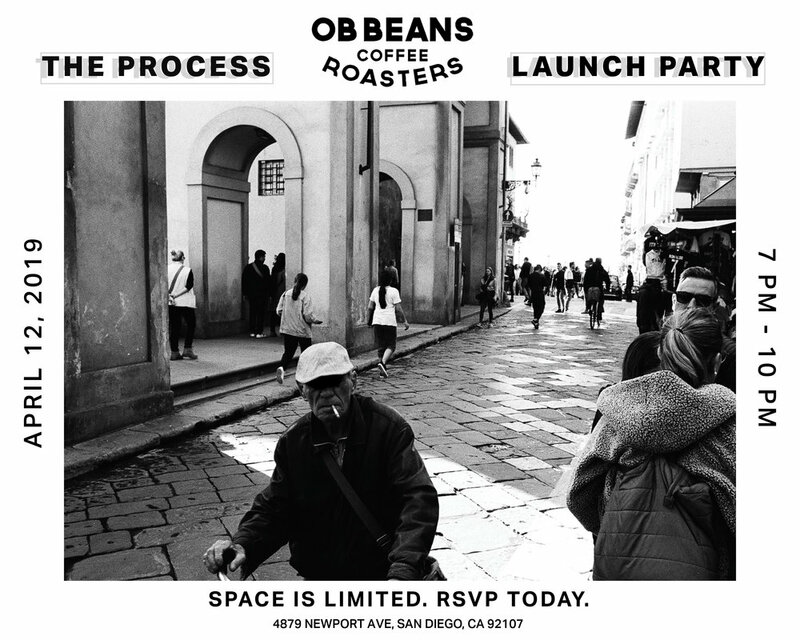 Join me in celebrating the launch of my new book, The Process! Doors will open at 7 PM on April 12th. The opening reception will be starting at 8 PM, in which I will be speaking briefly about the book, and the works displayed in the show. All photos in the show will be for sale, including the final six copies of book. There will be no second edition printed in this form, meaning that this is your last chance to get a copy. Once they’re gone, they’re gone. Oh, and did I mention that there will be FREE BEER? Depending on how many people RSVP, that’s how much beer we are going to get, so the more people that RSVP, the better. Hope to see you there. You won’t wanna miss out on this. Thanks for letting me know that you’ll be attending, lets have some fun! Can’t wait to see ya there.